This entry was posted on March 9, 2018 by BILSTEIN. 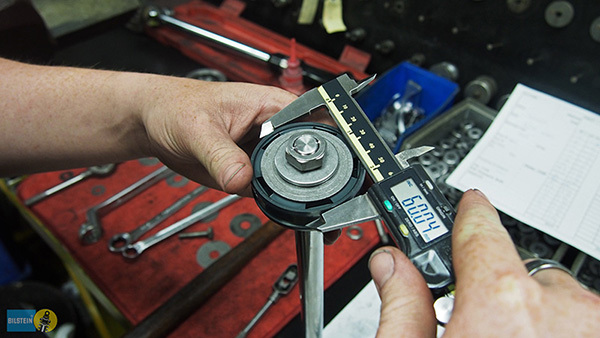 Here at Bilstein Suspension Australia, we take pride in developing our own shock absorbers that are specially tailored to suit our unique and harsh conditions here in Australia. 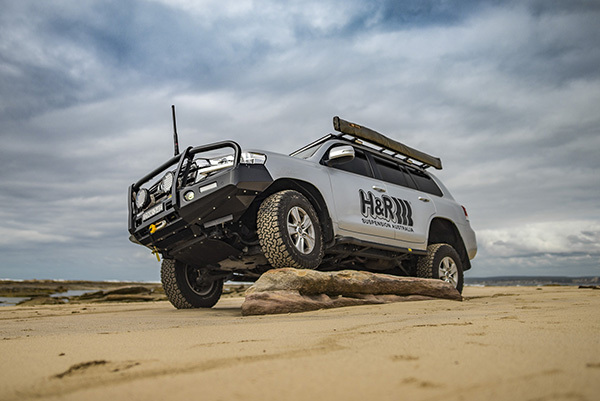 Not only do we use our extensive years of off-roading experience to develop them, but we also put them to the test to ensure we are 100% satisfied that our products are practical and reliable in real world applications. We go, where our customers go. 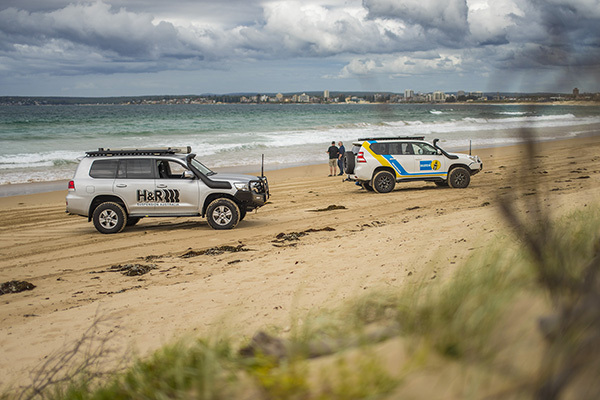 Today's trip involved the Bilstein Toyota Prado 150 and the H&R 200 series Toyota Landcruiser, both running our the Bilstein B60 off road shocks. 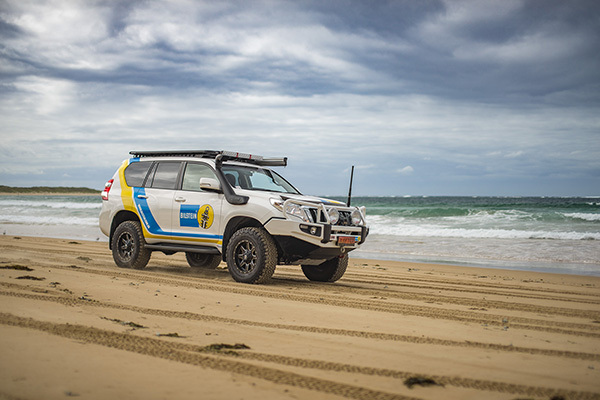 Whilst we have already done lots of beach driving in the Prado to Fraser Island last year, we wanted to get the 200 series out to see how it went on the soft, unpredictable sand. The Bilstein B60 shocks feature a massive 60mm piston / mono-tube bore (the biggest mono-tube on the market) which gives it a much larger oil capacity. This increase in oil capacity allows for more efficient and effective cooling. 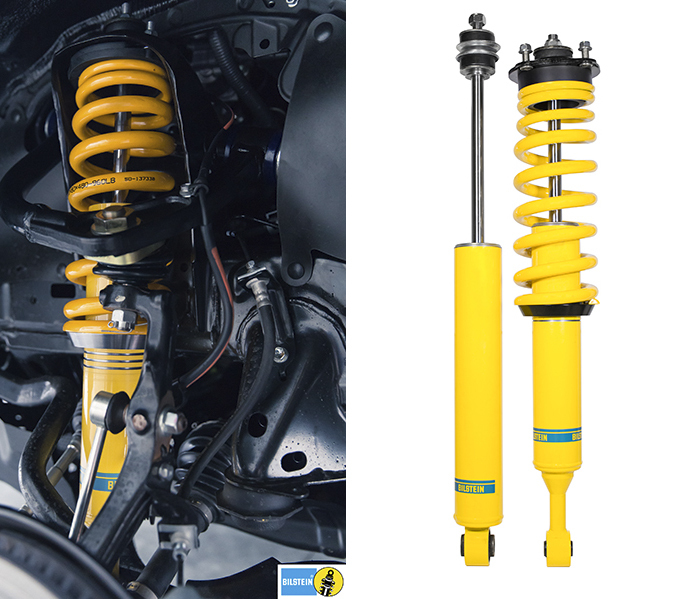 As everything is contained in a single tube body, it makes the Bilstein B60 extremely reliable. That reliability provides peace of mind when you're out in a remote location. Whether its corrugations, highway travel, running around in town, or dirt roads, there is no situation that the Bilstein B60 shocks can't handle. 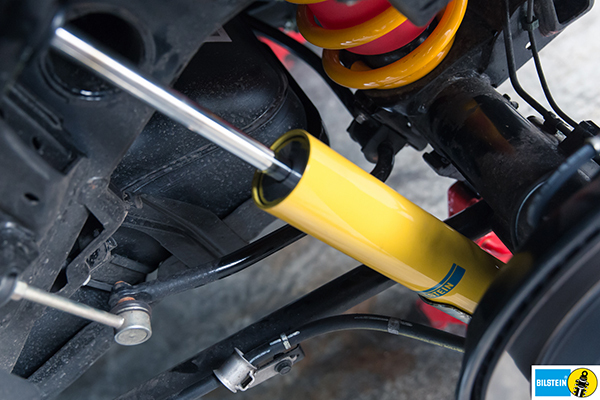 If you want to find out more about the Bilstein B60 shocks or want to know how to get a set of your own, email us or give us a call on 02 9516 1182 today!